Being on a plane can be stressful for a lot of people. But for children with autism, it can be an especially overwhelming and even frightening. 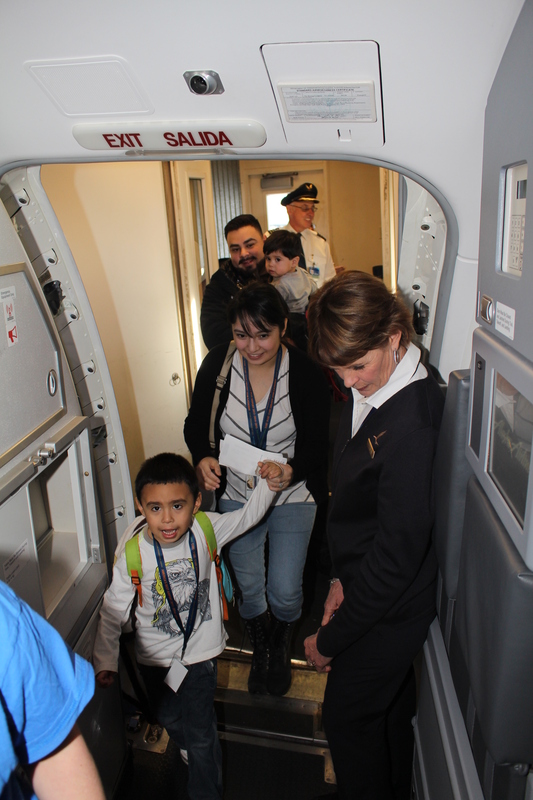 Alaska Airlines helped make the travel experience easier for 53 families this past Saturday during the “Sky’s the Limit” event at Portland International Airport. 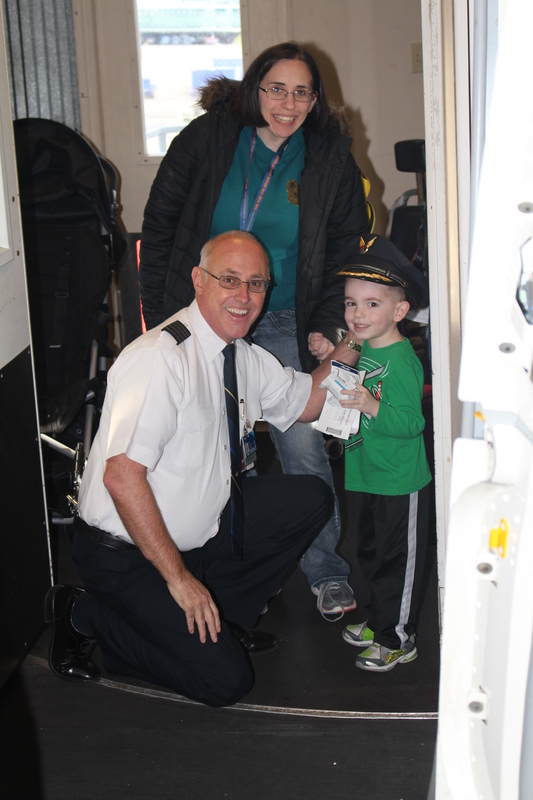 The event aims to alleviate some of the stress when flying for families who have a child with autism. 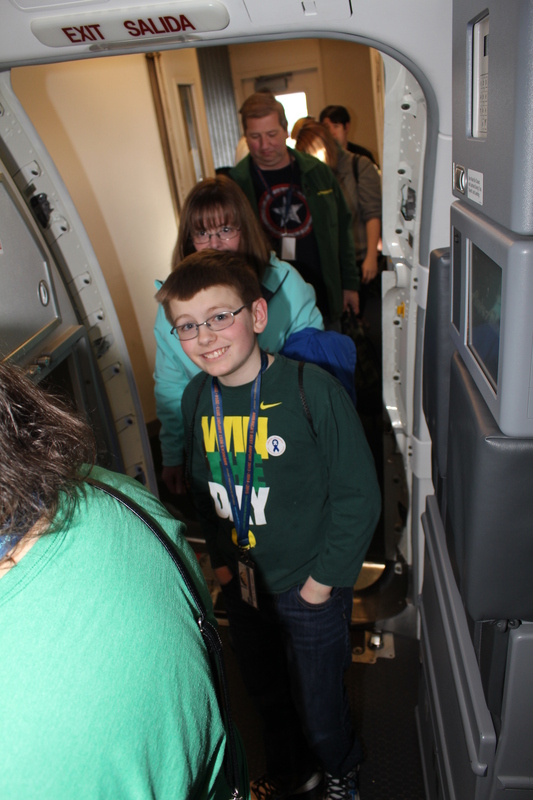 Alaska partnered with the Autism Society of Oregon, to provide families the opportunity to practice entering the airport, obtaining boarding passes, going through security and boarding an airplane. The aircraft then taxied around the tarmac to simulate a flight, without leaving the ground. “For parents of children with autism spectrum disorders, everyday tasks can sometimes prove to be far more difficult for their child. 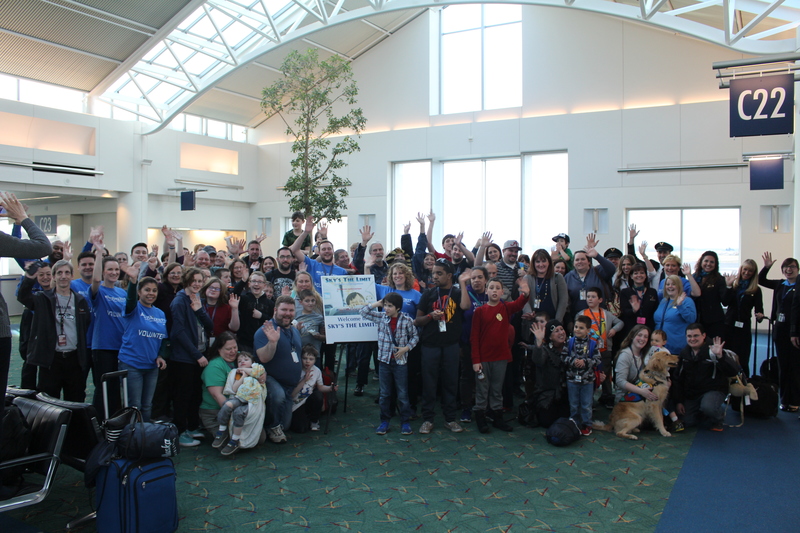 Air travel can prove particularly challenging between clearing security, the overwhelming noises, harsh lights and the change in routine,” said Tobi Rates, Executive Director from the Autism Society of Oregon. 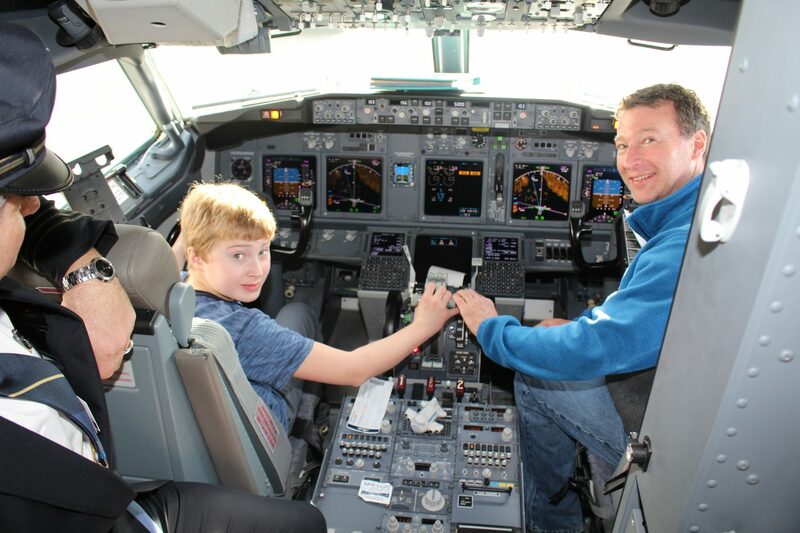 The program not only lessens the stress children and their parents may feel, but helps educate airport and airline professionals about how best to serve children with autism or other intellectual and developmental disabilities in the future. 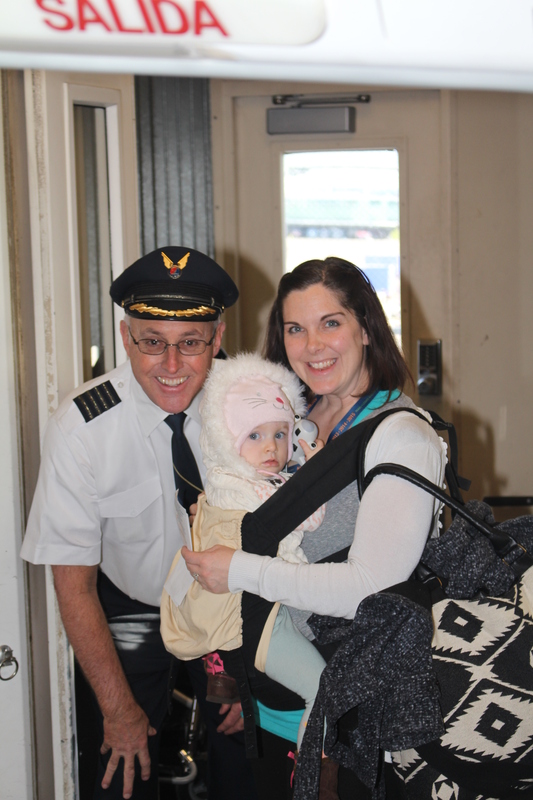 The event is the 11th event hosted by Alaska Airlines and Horizon Air in partnership with local airports and autism-focused nonprofit organizations across the country. Families who have children on the autism spectrum can prepare for an upcoming flight by contacting the airline, airport and TSA. 1 comment on "Airport rehearsal helps children with autism practice traveling"
Thank you for this wonderful and sustained effort to make travel easier for children with autism and their families. What a gift to the 53 families who were able to take advantage of this opportunity and for the many others you have helped in other cities. I’m very proud to be an Alaska Airlines frequent flyer.